I recently downloaded ios9 but now any time i try and listen to the recitation of the quran the app crashes. When will muslim pro fix this ios9 problem? 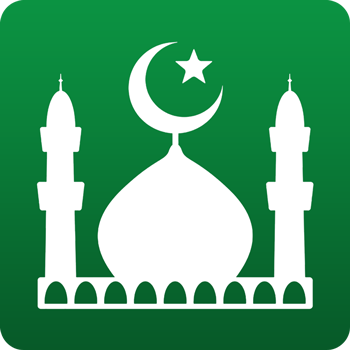 A new iOS version of Muslim Pro has been released on September 25th and should fix the problem. Please let us know if it's not the case.